Post by PumpUp member @sofiayang1204. 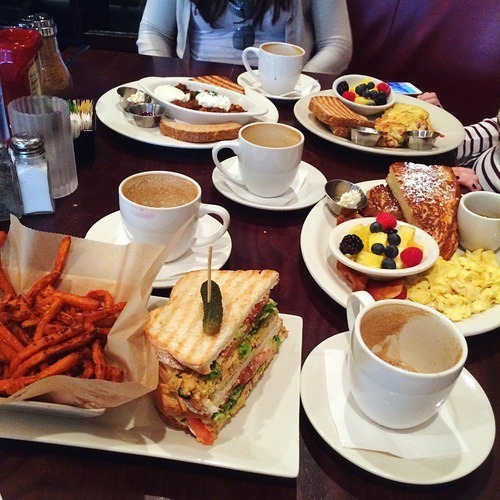 Follow Sofia’s blog for more! It’s that time of the year: vacation. You’ve been waiting and planning and prepping and stuffing everything from your wardrobe into your suitcase. But one tiny, nagging thought popped into your head. Food is inevitable, of course. What’s vacation if there’s no delicious authentic food? You’ve worked so hard on this whole health regime. 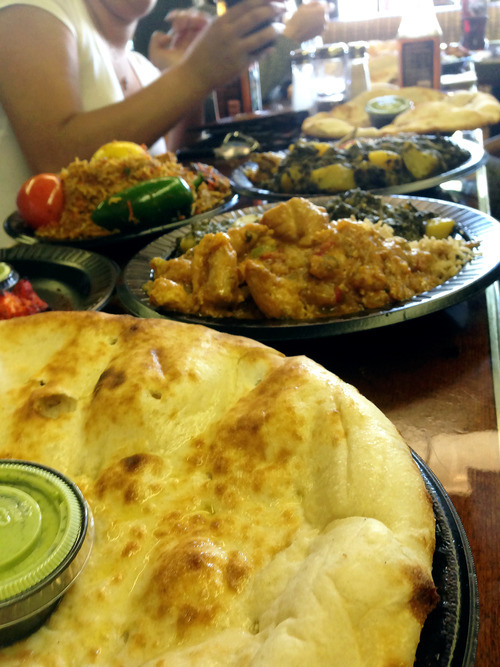 Are you ready to give it all up and just go all out and stuff your face with yummy food? Think about your abs. Think about your gains. Think again. The truth is that staying on track while away isn’t really all that difficult. For this particular trip, we drove all the way from NYC down south to DC. I brought some Clif Bars (different flavors of course) with me just in case I get hungry in the car. You can also bring fruits that aren’t too messy or juicy to eat such as Bananas, Grapes, Apples, Pears etc. You can also bring Oreos (yes! they are vegan), Chips (kettle chips, quinoa chips, etc. ), Sabra Hummus Crackers, and Mixed Nuts. These are just some of my favorite road trip snacks, but there are sooo much more options. 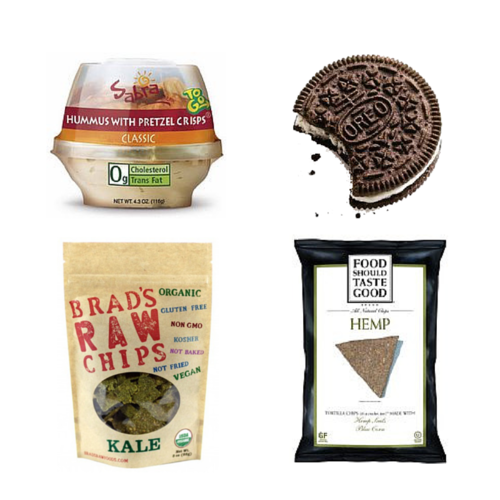 Sofia’s favourite vegan snacks on the go. Follow PumpUp on Tumblr for more of her posts. I’m so grateful for Yelp, the app, because it’s so easy to find vegan places in DC. There were actually a lot of restaurants, though not as much as New York. Here are some that I found in DC: Founding Farmers, Busboys and Poets, Sticky Fingers Sweets & Eats, H & Pizza. Since I’m the only vegan on this trip, we ate in food places that not only have regular yet authentic food but vegan options as well. If its price range on Yelp is between $$-$$$$, and within the popular city area, you can tell your waiter that you are a Vegan, and ask to take out any animal products in your vegetarian dish. If its price range on Yelp is between $-$$, and is more in the suburban/rural area, and is more down to earth like a local diner, a lot of cooks and waiters don’t care much whether you are vegan or not (they would give you the look, and when they do, you’ll know what I’m talking about). In this case, you should inform them that you are allergic to diary. 4. Alcohol is vegan, if you do happen to drink, just enjoy and don’t OD. Alcohol is a type of drug, and it should always be consumed in moderation. I have a thing for red wine. Having a glass of it during dinner really takes the vibe up a notch. If you are one of those who can’t keep track of how many drinks you have had, draw a line on your hand for every drink or shot you consume. Do NOT Drink and Drive! Don’t be that person. Don’t just eat up the whole plate by yourself. What’s the fun in that? Share it with your friends, give them a little taste of how delicious vegan meals are and perhaps inspire and motivate to become one as well. On the plus side, you also can have a little bit of portion control (but then again, we vegans don’t really do the whole P.C. small plate tiny amount of food thing). 6. A junk-food vegan is still a vegan! Remember that it doesn’t matter what kind of vegan you are, raw vegan, raw till 4 vegan, 80/10/10 vegan, junk-food vegan, you are still a vegan. Whatever kind of vegan food you eat is still 10000000000x more healthy and satisfying than what the average person may eat. Don’t blame yourself or feel guilty if you ate a bag of chips, or you ordered fries on the side instead of fresh fruits, or you had almond/soy milk added into your usual black coffee. You are on vacation, just be in the moment and enjoy it! 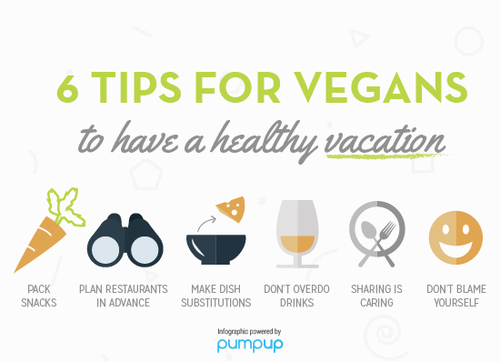 Anyhow, there are just some tips for staying a vegan while on the go!